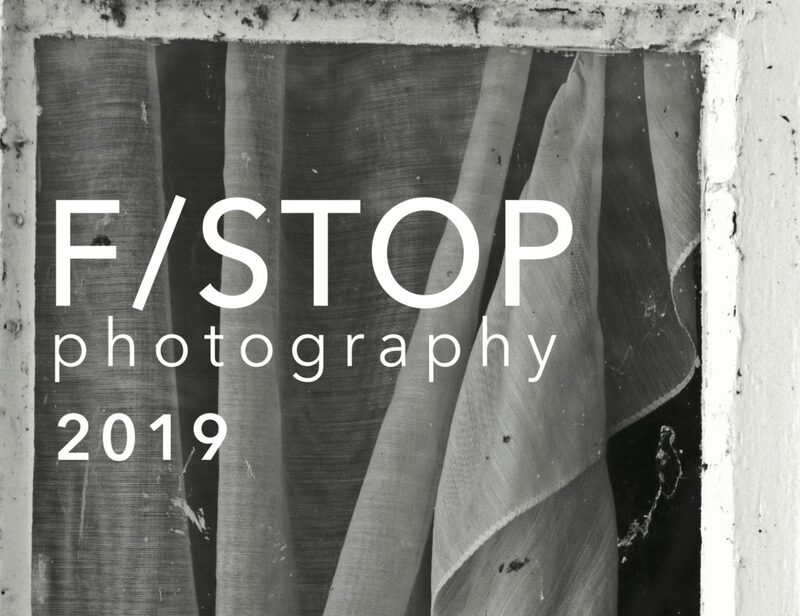 The Mariposa County Arts Council is pleased to continue F/STOP, a photography program aimed at Mariposa residents 55 years of age and older. This program consists of a series of free, 5-week digital photography workshops focused on the artistic elements of photography and is designed to promote creativity, self-expression, and increase comfort with digital technology. Each workshop includes: lessons on the elements of art, principals of design, composition, and lighting; facilitated discussions; a photographic field expedition/field trip; and guidance on presenting the artwork created in the program. Images from the workshops will be exhibited each year at the conclusion of the program. Generous support for this program comes from the California Arts Council’s Local Impact program and the Central Valley Community Foundation’s Arts and Culture program. The Local Impact (LI) program provides support for community-driven arts project for small and mid- sized arts organizations. This program fosters equity, access and opportunity for historically marginalized communities by cultivating community participation in art making, learning and exposure.